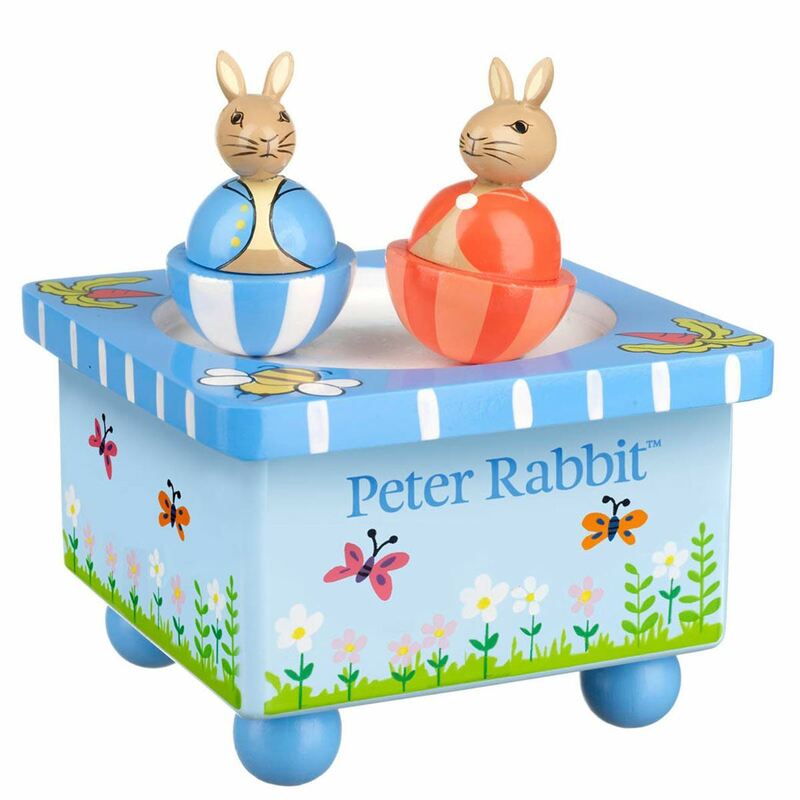 Beautifully crafted and painted wind-up wooden music box that plays Brahms Lullaby while Peter Rabbit and Benjamin Bunny twirl to the music. 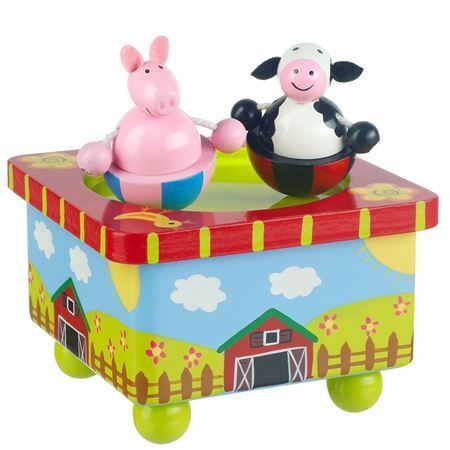 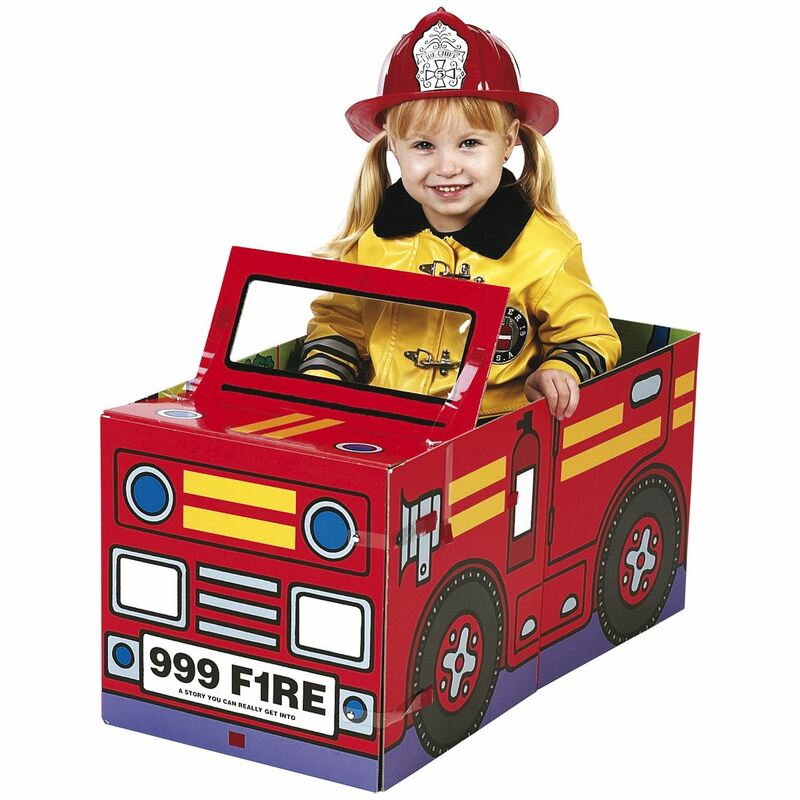 Enchanting wooden music box, the perfect size for little hands. 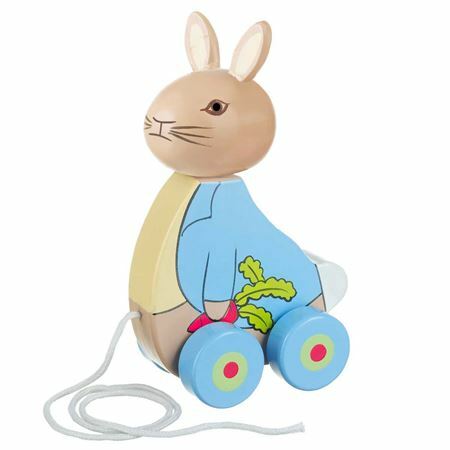 Beautifully crafted and painted with little Peter Rabbit and Benjamin Bunny who twirl on the top thanks to the safe embedded magnets. 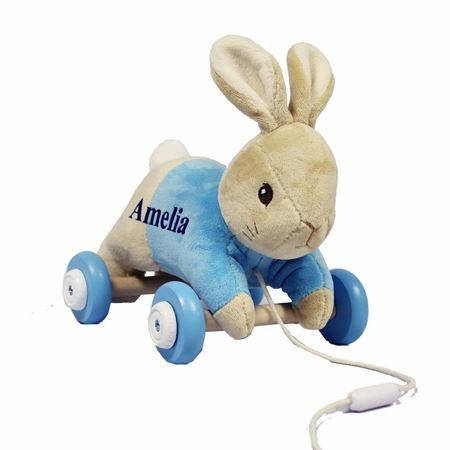 Wind it up and watch them dance to Brahms Lullaby – soothing and calming! 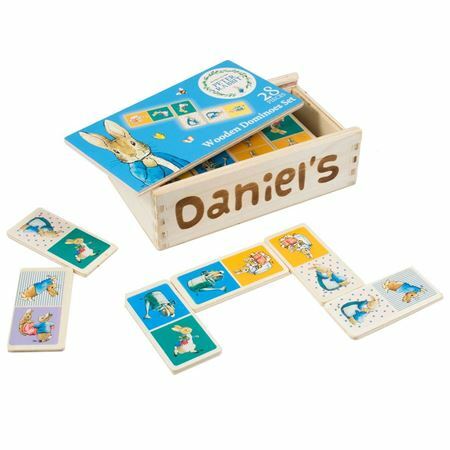 Cute Peter Rabbit wooden domino set, using images from the Beatrix Potter books instead of numbers. 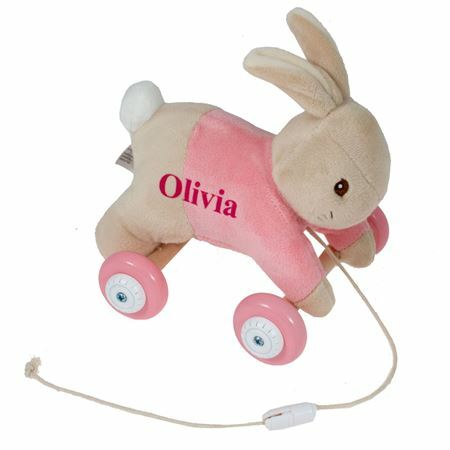 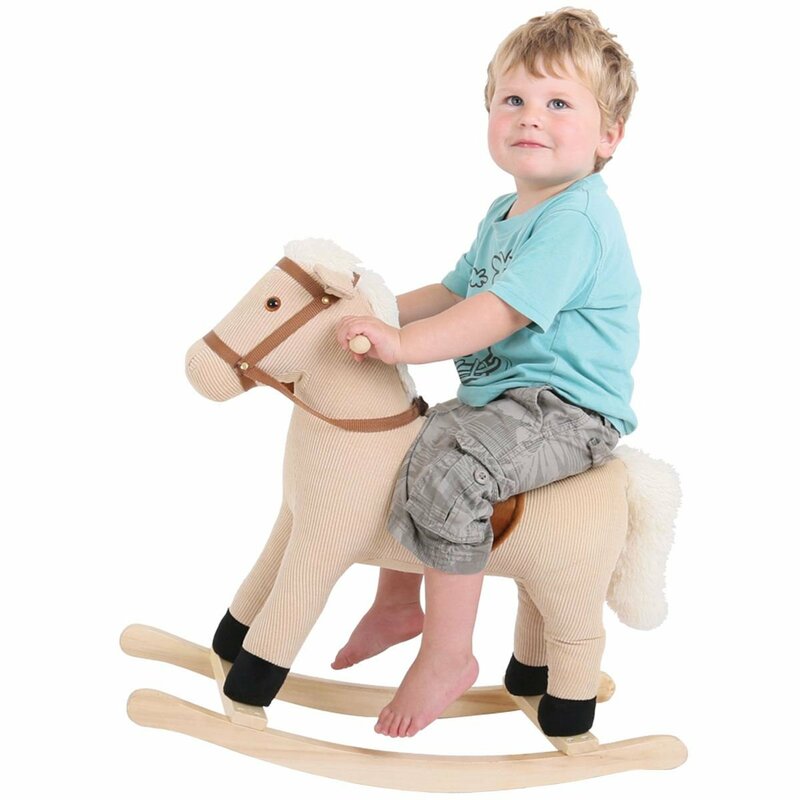 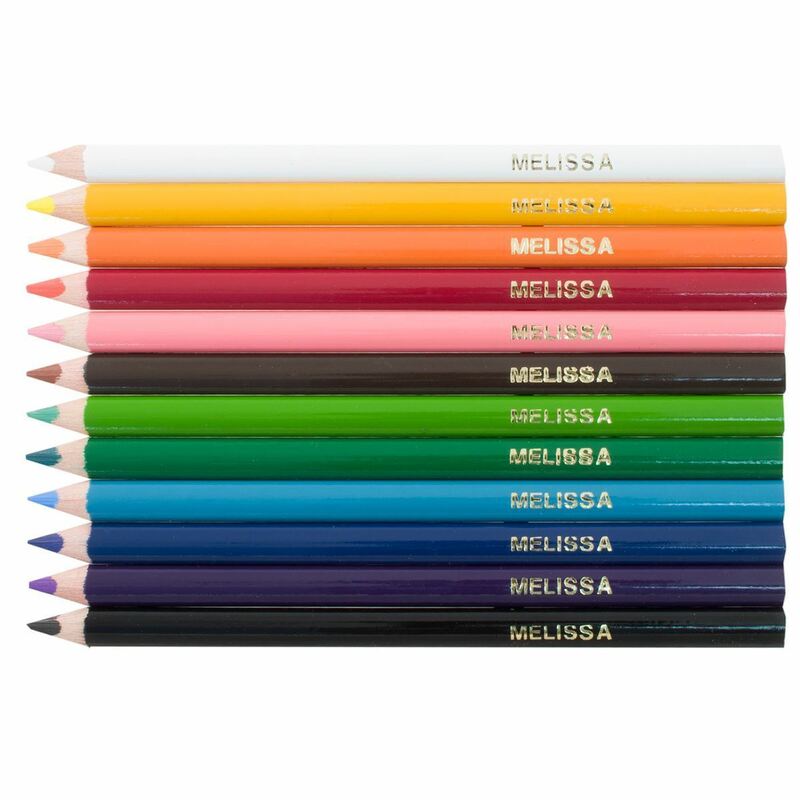 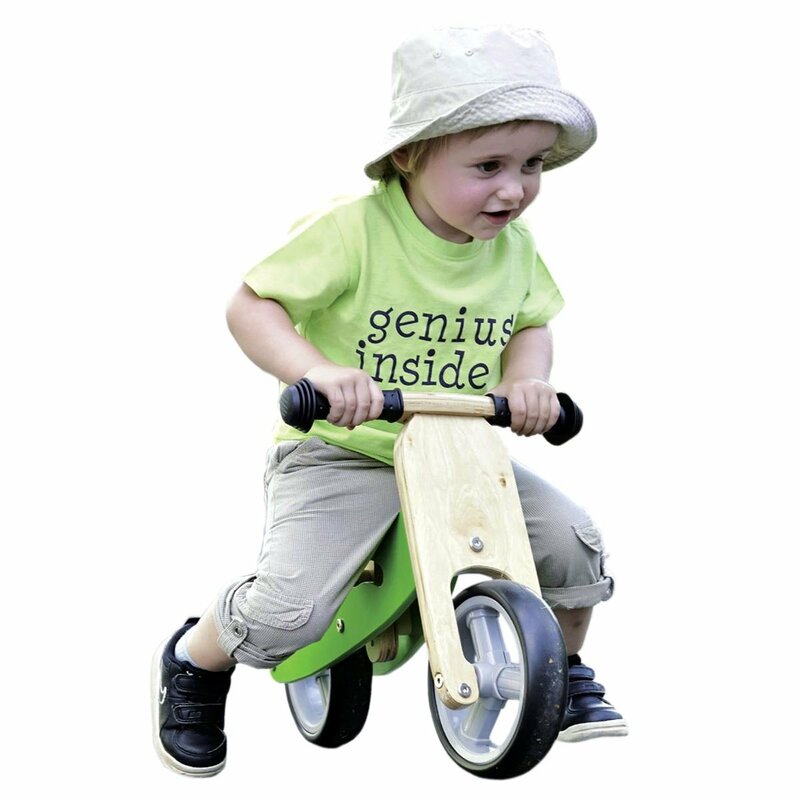 Supplied in wooden case which includes child's name. 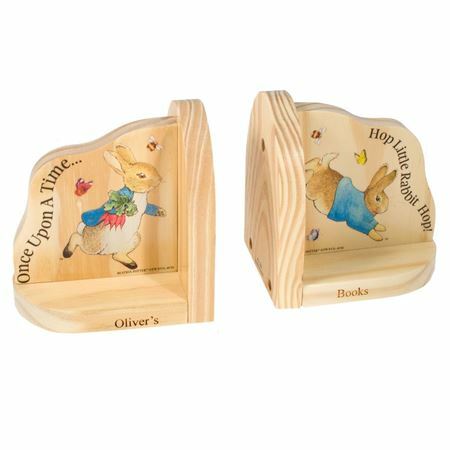 Superb quality wooden book-ends with Peter Rabbit imagery and words that can be personalised with a name up to 15 characters. 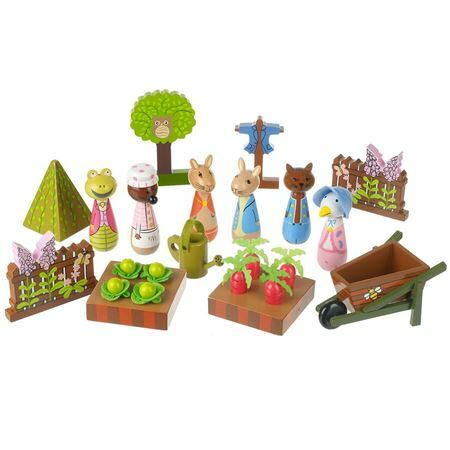 (Please do not use accents or other symbols, they are not available).